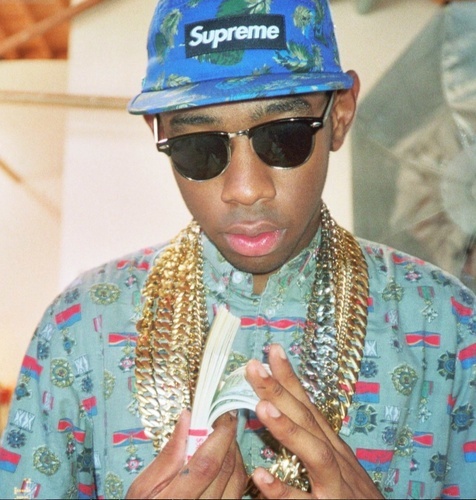 His name is Tyler the Creator and his group the Odd Future (OFWGKTA). The members are rappers Tyler the Creator, Hodgy Beats, Earl Sweatshirt, Domo Genesis and Mike G all come from Los Angeles. Their beats are deep and their lyrics take it home. Artists such as Mos Def, Kanye West, and Das Racist have talked them up big. Kanye has called Tyler the Creator’s single “Yonkers” the music video of the year. Check it out for yourself. Their four mixtapes and eight solo albums are available on their website. Their seems to be much potential coming from these young guys out of Cali. Posted on March 9, 2011, in Rap and tagged Rap. Bookmark the permalink. Leave a comment.